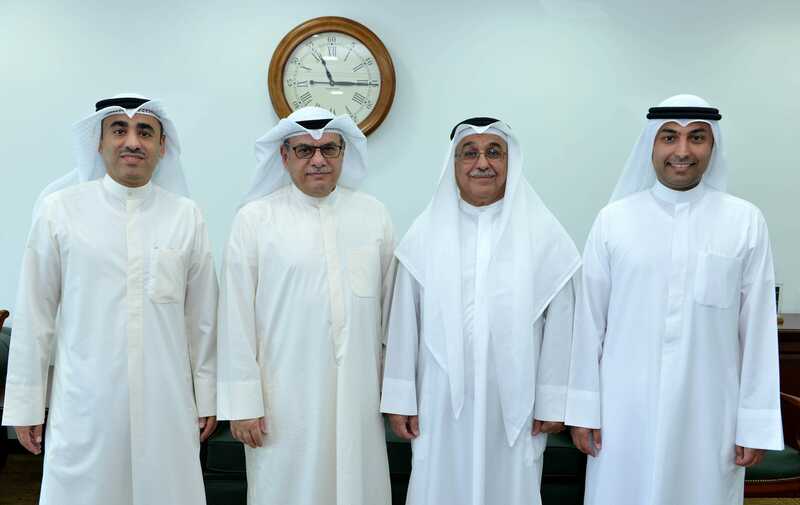 Al Mazaya Holding has reached a cooperation agreement with Injaz-Kuwait to provide training to students . 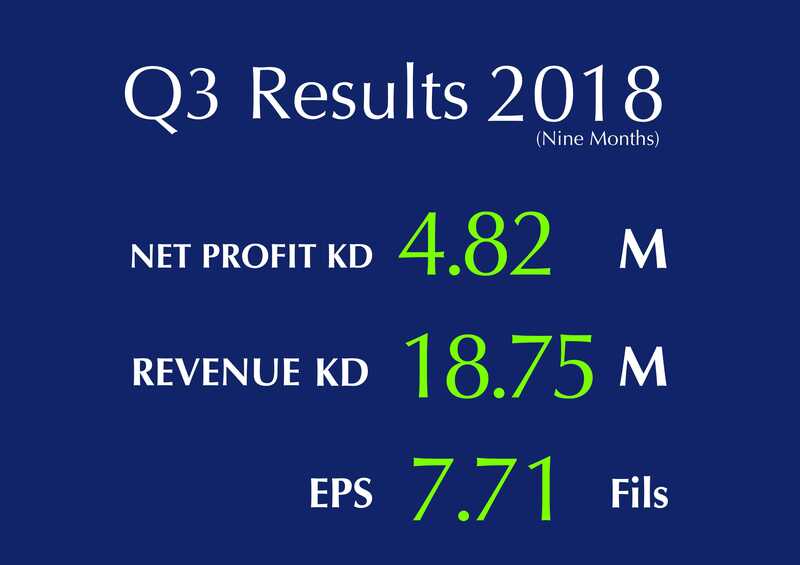 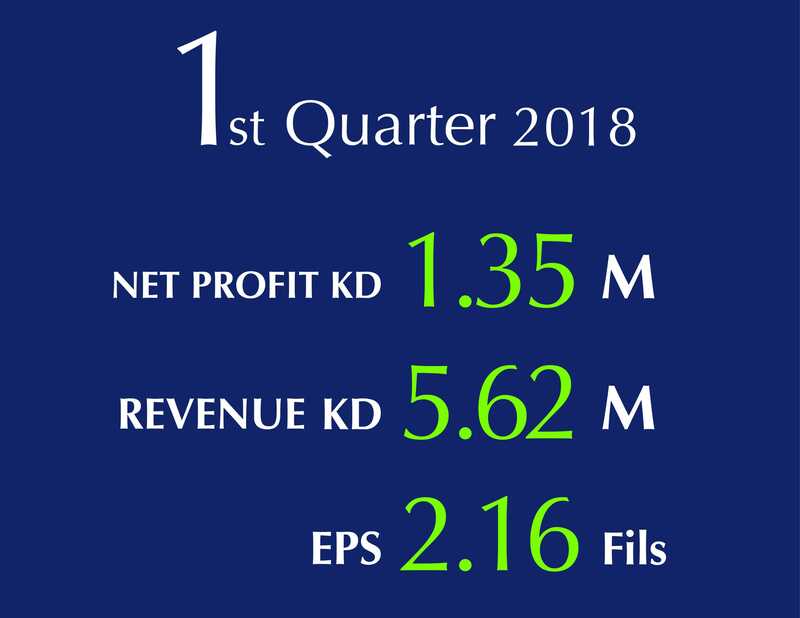 Al Mazaya Holding declares KWD4.82 million net profit for Q3 2018 . 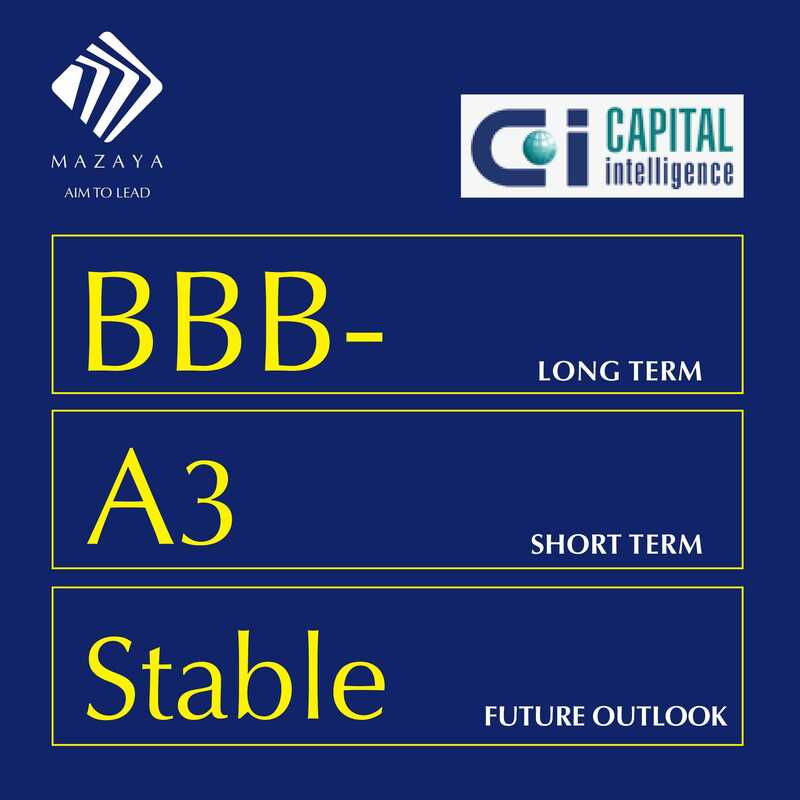 Arqaam Capital maintains buy rating & take profit call for Mazaya; target price raised to 165 Fils /share . 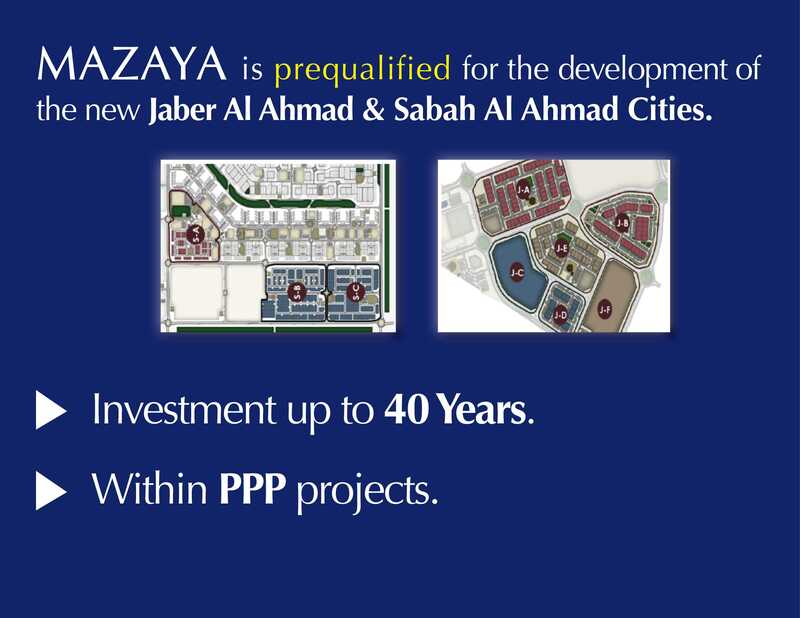 Al Mazaya is prequalified for the development of the new Jaber Al Ahmad and Sabah Al Ahmad Cities. 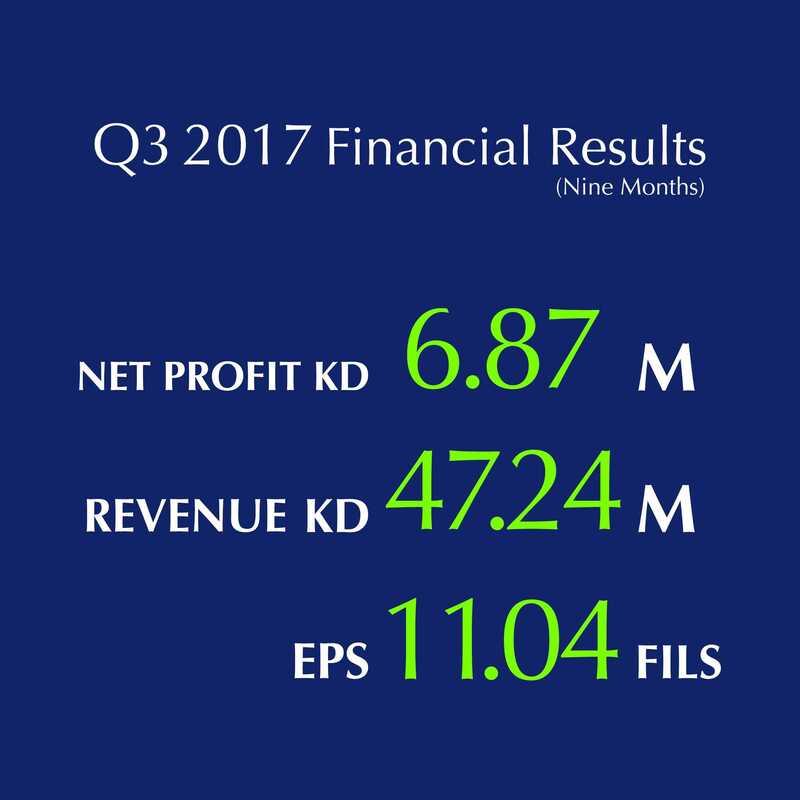 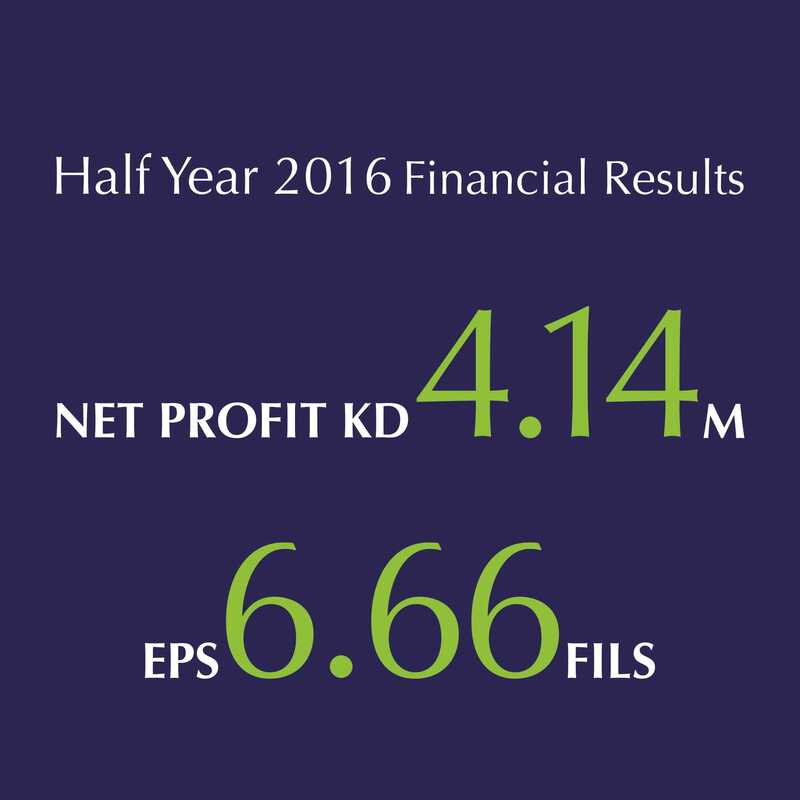 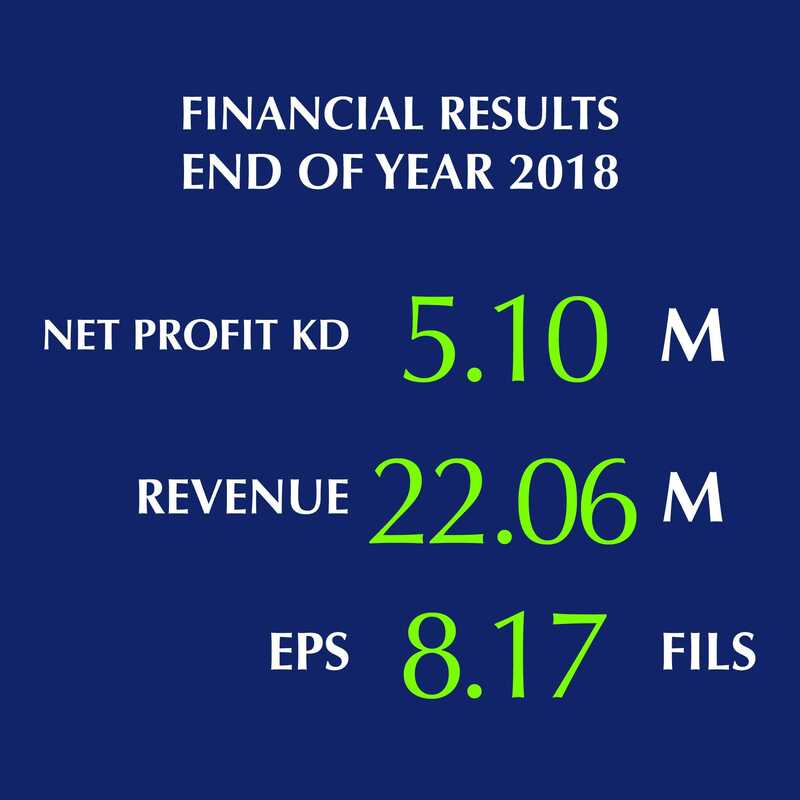 Al Mazaya Holding reports net profit of KWD 5.10million by end of 2018 . 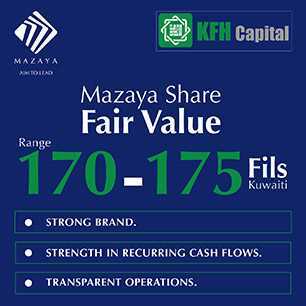 Mazaya Downtown is located in the heart of Kuwait City ,specifically in Sharq district . 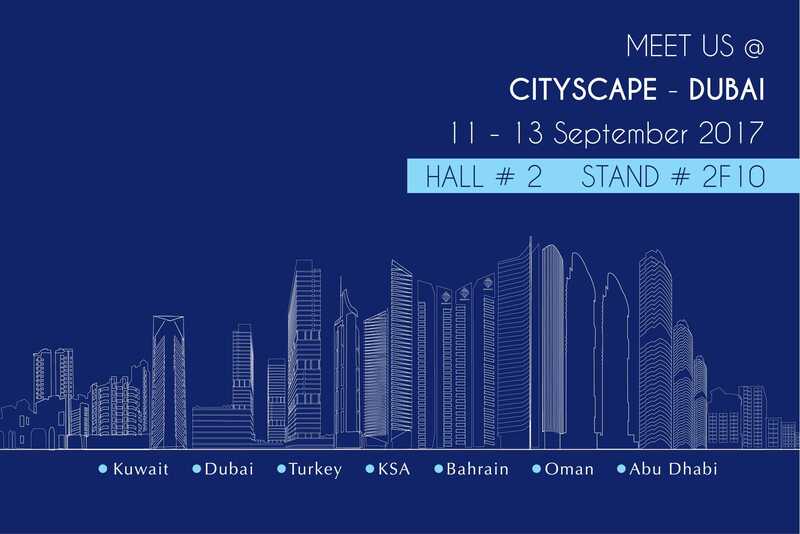 It spreads on an Area of 2,900 sqm & consists of a 5 stars Luxury hotel , exclusive restaurants & a world class Medical Center . 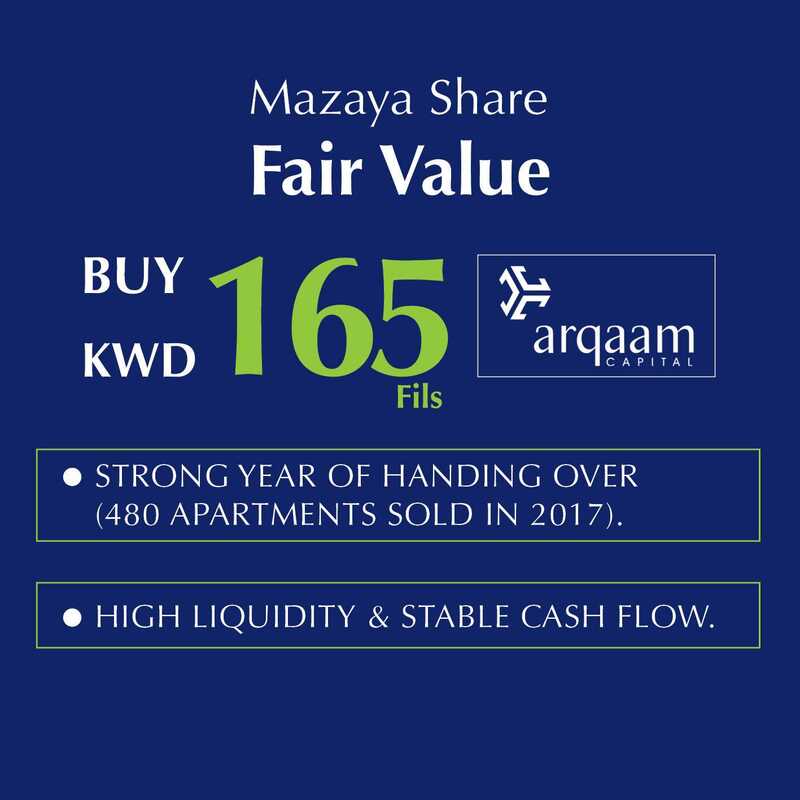 Offering a fully integrated development for executive commercial use, the Mazaya Towers is a revolutionary concept that is unprecedented in Kuwait. 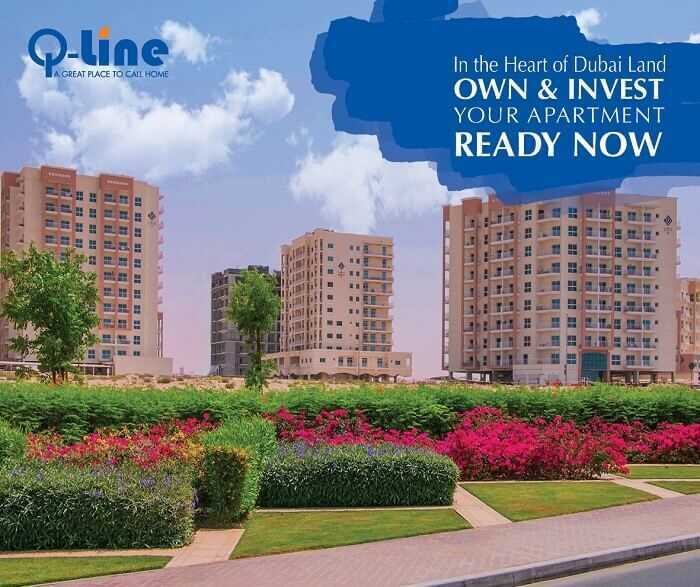 The towers are dedicated to catering to the diverse needs that arise in the business sector. 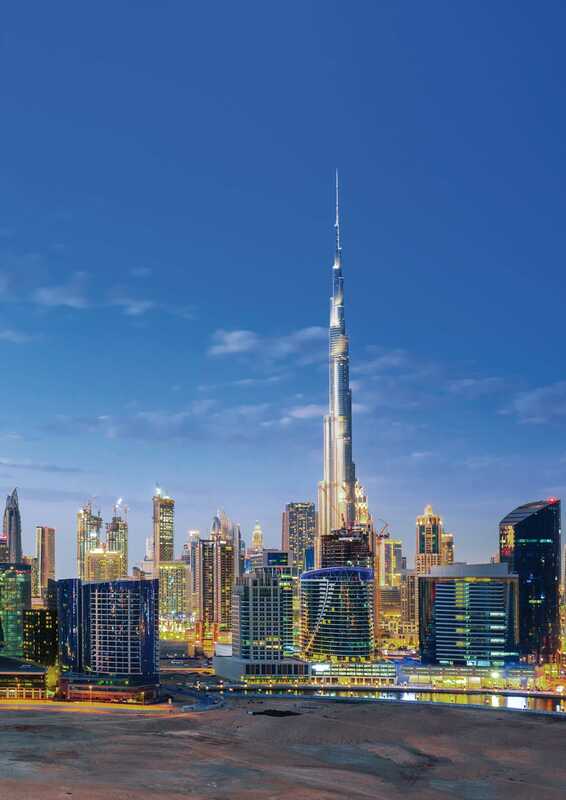 Sky Gardens is a luxurious residential tower strategically located at the entry to the prestigious Dubai International Financial Center (DIFC). 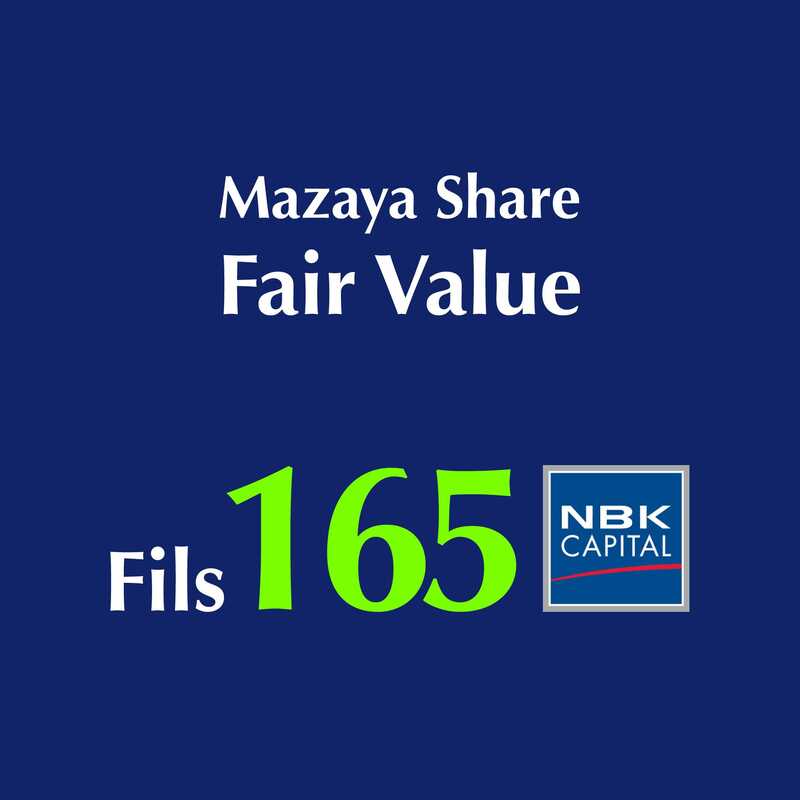 Ritim Istanbul is Al Mazaya’s First Project in Turkey. 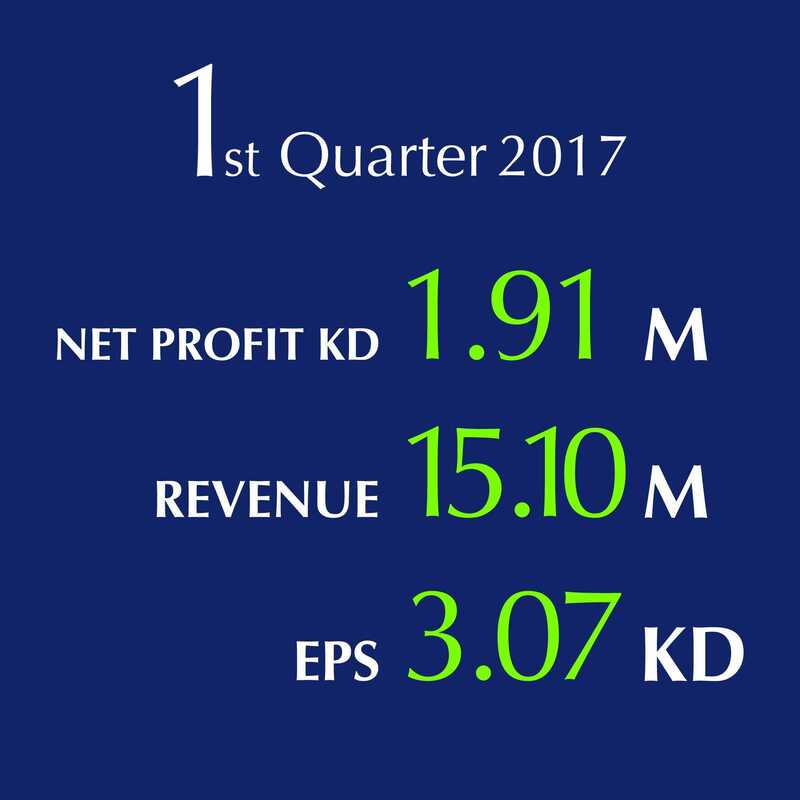 It is fully owned by AL Mazaya. 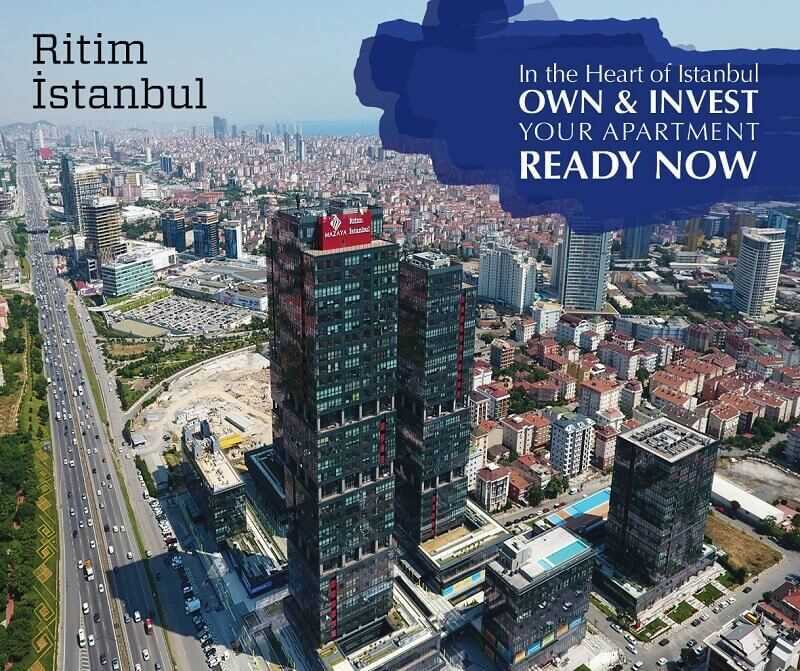 The project is located in the Asian side of Istanbul on an Area of 39,000 m2 and consists of 6 towers serving the residential, office, and commercial sector. 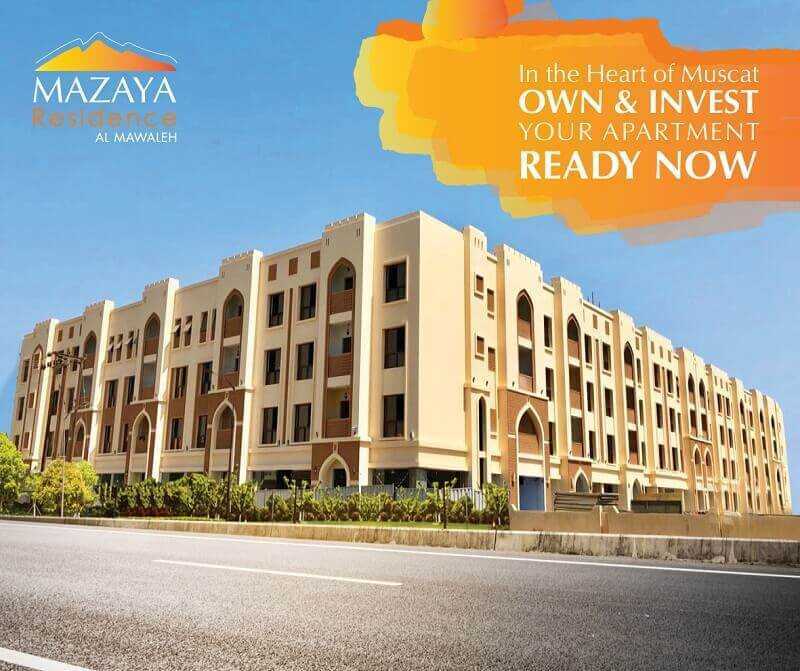 Mazaya Clinic III is the third investment for AL Mazaya in the medical sector in Kuwait . 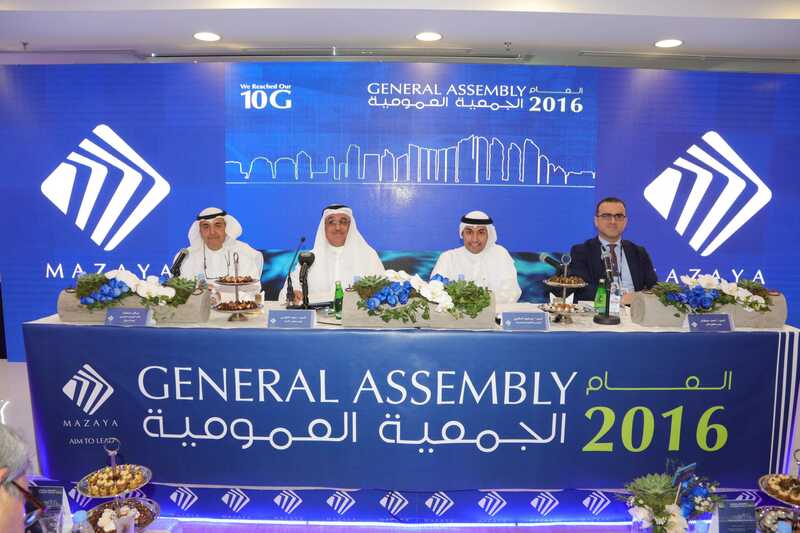 The project is fully designed on a land size of 4,000 m2 and consists of 25 floors to serve more than 72 clinics . 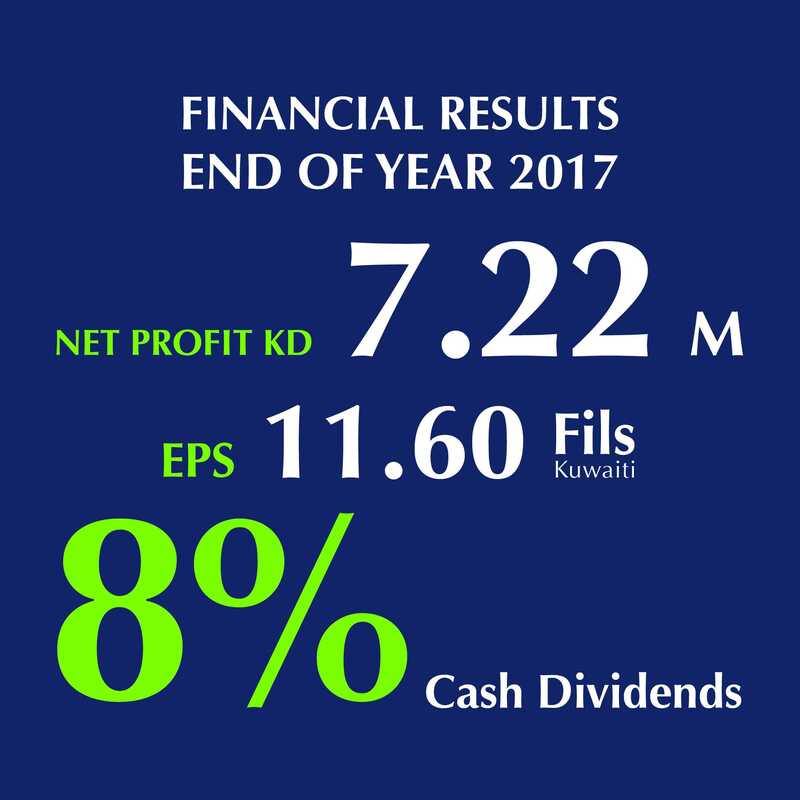 Al Mazaya Holding’s rental revenues up 10% to KWD 8.4 million in 2018. 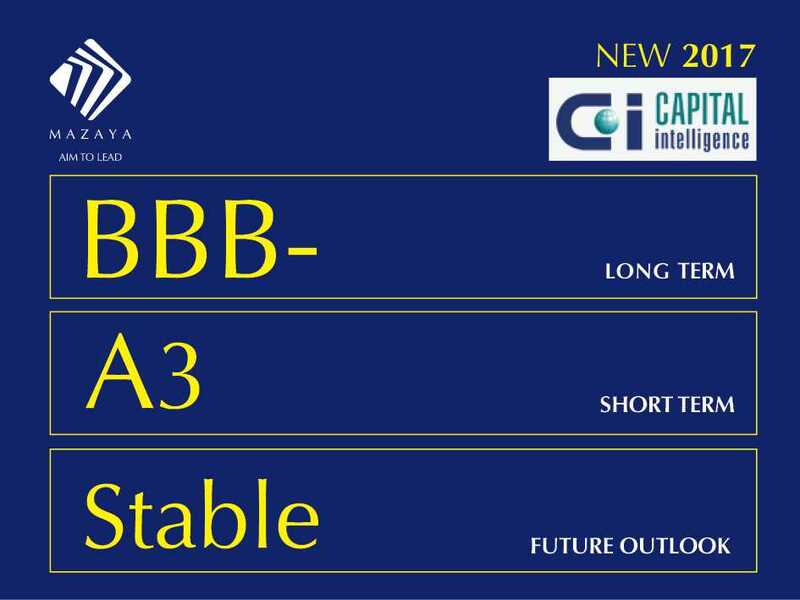 Commenting on the current news which came under “Arqaam Capital” Recommendation. 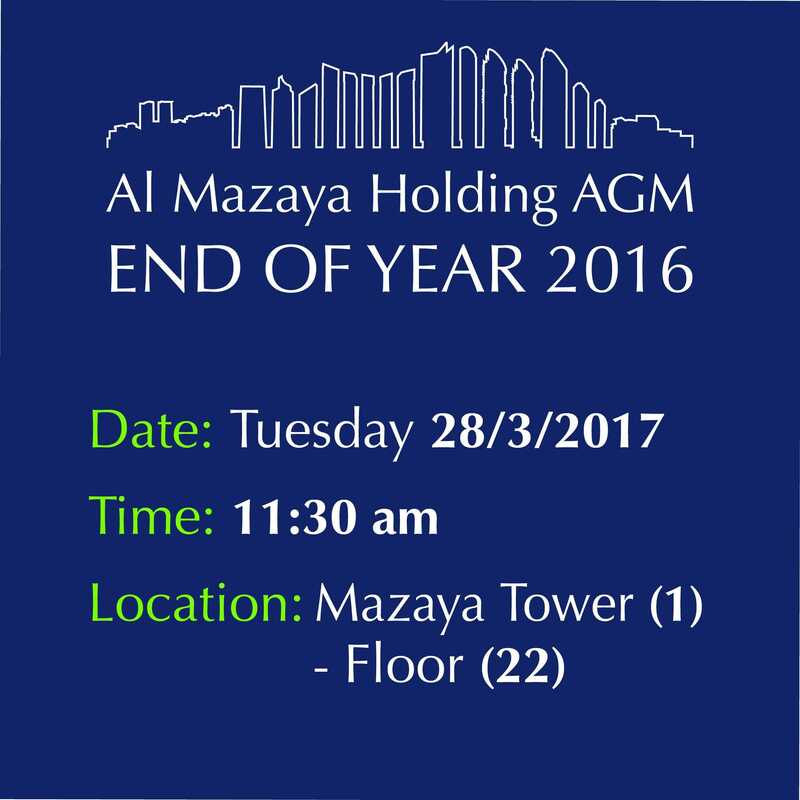 Al Mazaya AGM was held and approved all the agenda items . 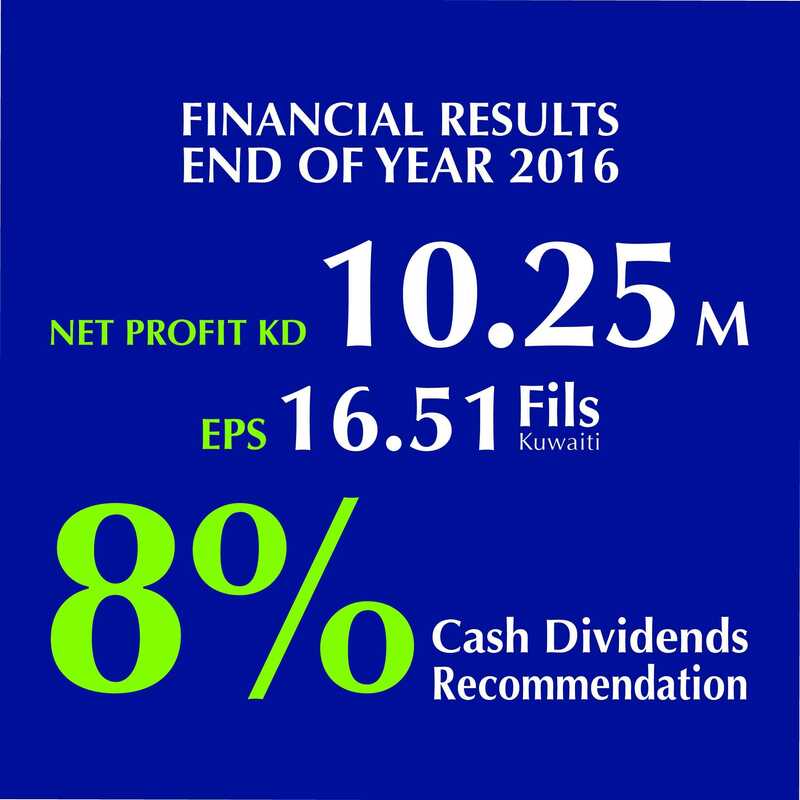 Changing the Date of the Postponed EGM. 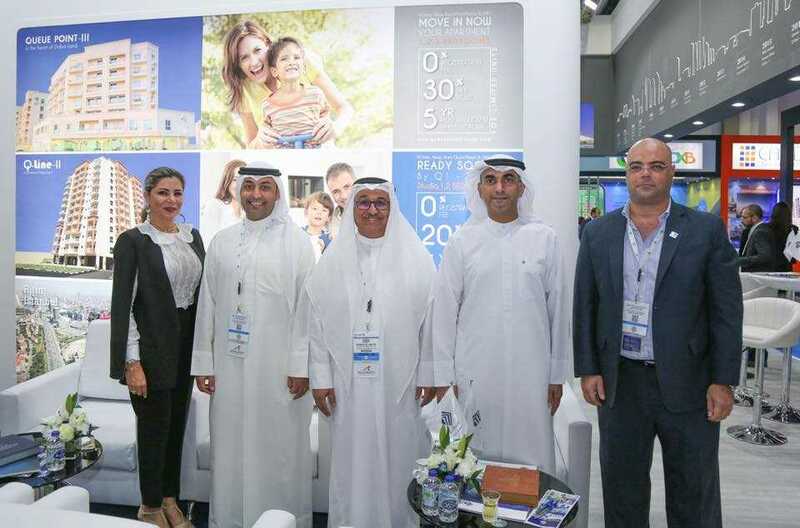 Banks and finance companies continue to maximize the added value of the real estate market and promote specialized financing packages. 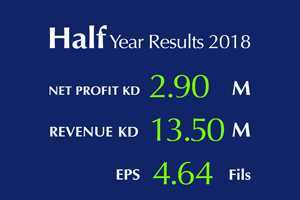 CNBC Arabia interview with Chairman & Group CEO at Mazaya AGM 2018 (8-4-2019).